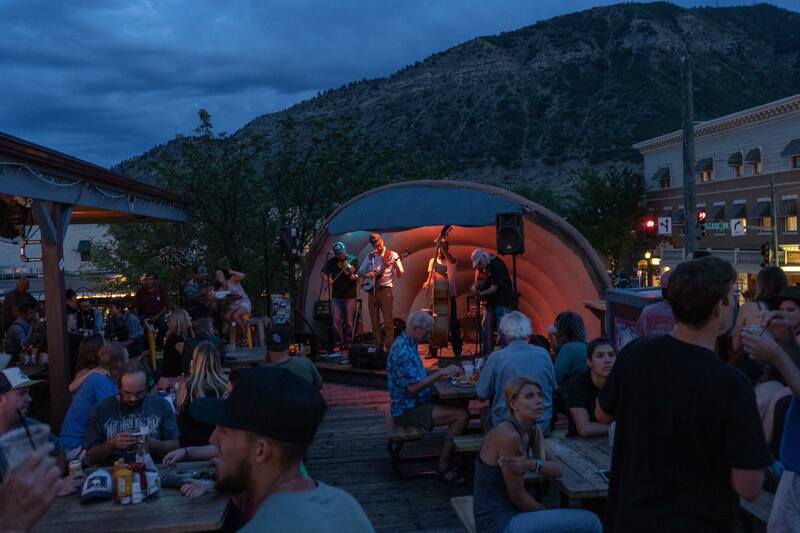 Durango’s music scene is as eclectic and indie-focused as its residents, with bluegrass, jazz-funk, and indie/folk rock bands dominating the local scene. 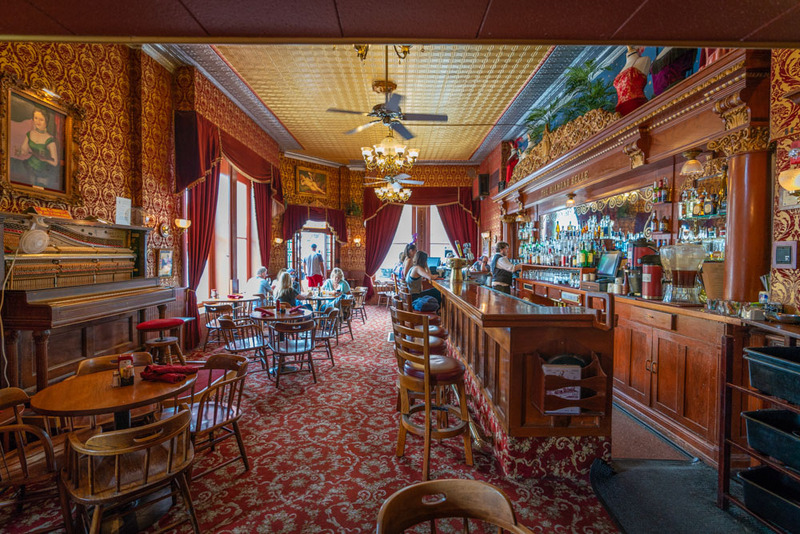 Infused with the dynamic, open spirit of college-town jam sessions and nostalgia for the twangy sounds of the Wild West, the music venues in Durango range from nationally recognized venues like the Fort Lewis Community Concert Hall to honky-tonk piano bars and intimate acoustic hangouts. Cody Tinnin of Durango bluegrass mainstay the StillHouse Junkies and other notable locals told us about some of the best spots to catch a show in the city. 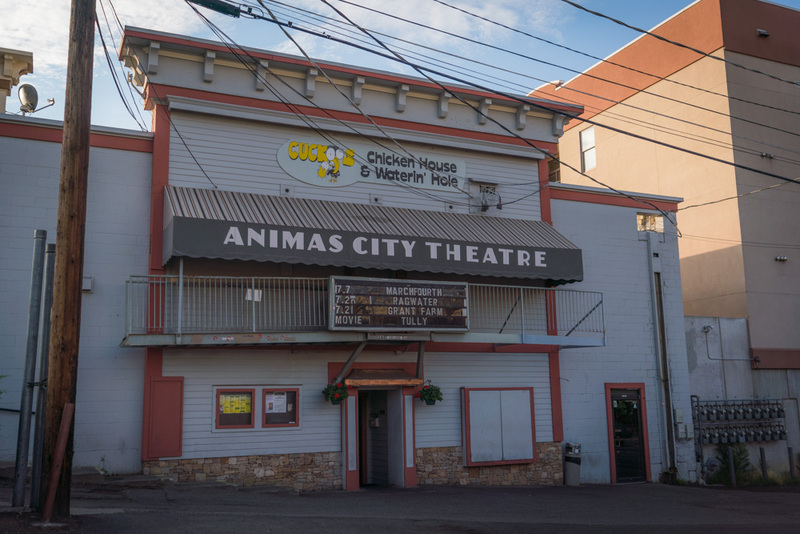 Nestled in the historic Strater Hotel, the centrally located Henry Strater Theatre--also known as “The Hank’’--boasts comedy acts and retro melodramas alongside local, regional, and touring musical groups. A Four Corners destination for music, theatre, dance, and visual arts alike, the Fort Lewis Community Concert Hall is designed for the ideal acoustic setting.